He also has a black trench coat that has a nara symbol on the back that he wears. Personality: He is mostly laid back like most Naras. He is quite lazy but since he is hokage he does do the nessacary work. He is friendly and will help out. He has a temper when it comes to insults to his friends. He is mostly the stratigist of the group. He is quite serious when it comes to missions and battles. He is a friendly but serious fighter. If a friend is hurt he doesn’t lose control of reason but loses his thought of mercy becoming a warrior of death. Summoning Jutsu: Shadow Scythe Praymantis: Rank: B Summons a meduim sized praymantis that has scythes sharp enough cut throught the thickess objects. It is very agile and fast. But the summon process can only take place in a huge amount of shade and uses a lot of chakra. Shadow Blackhole: Rank:C A Huge Circle of Shadow (like shadow bind or imatation) traps enemies and make it where the user can attack with long range. The bad things about this is that it olny last about 30 seconds and you can only use long range attacks. Shadow Imitation: Rank:D The Shadow Imitation Technique's original purpose is to delay pursuers in order for a team to flee. With the use of a hand seal, the user can stretch a shadow up to twice the length of all of the shadows the projected "shadow" touches combined. If a target is captured within the user's shadow, the result is that the two combatants will mirror each others' movements. Will cancle out if out of chakra. And at Rank: B you can use a shuriken to hold the shadow imitation. Shadow Camoflauge: Rank:D A technique that uses little chakra and is mostly used to hide from your opponent. If you move slightly, you will reveal where u are only to those who have a good eye but if you move a lot it wikll cancle. Shadow Weapon Barage: Rank: B Shot many assorted weapons, Scythes, Katanas, Kunias, shurikens, etc., made of shadow that can do massive damage depening on the chakra you have and the more chakra you have the more weapons are summoned. Shadow Chakra Leach: Rank: B This can only be used if Shadow Blackhole is being used. Steals like normal Chakra Leach except only works once during the battle. Shadow Triple Assassination Jutsu: Rank: A This is an attack that can be used on three enemies or just one. If one it will nearly inilate that person. If more than one, it will deall great dameage. This attack is extremely powerful but will eat up chakra and takes well knowledge of silence killing, agility, and strength. He was born into a semi-rich family. He started going to the academy at the age of 6. He lived a solitary life going to the academy until he made friends with a Hyuuga and a Inuzuka. He had lived a life in a downcast of the family as he was thought of a worthless being incabible of any justu. But he found a way to look ahead and take his family by surprise. He trained hard and was reconized in the ANBU ops when he rescued his entire team and still completed the assasination and mission. 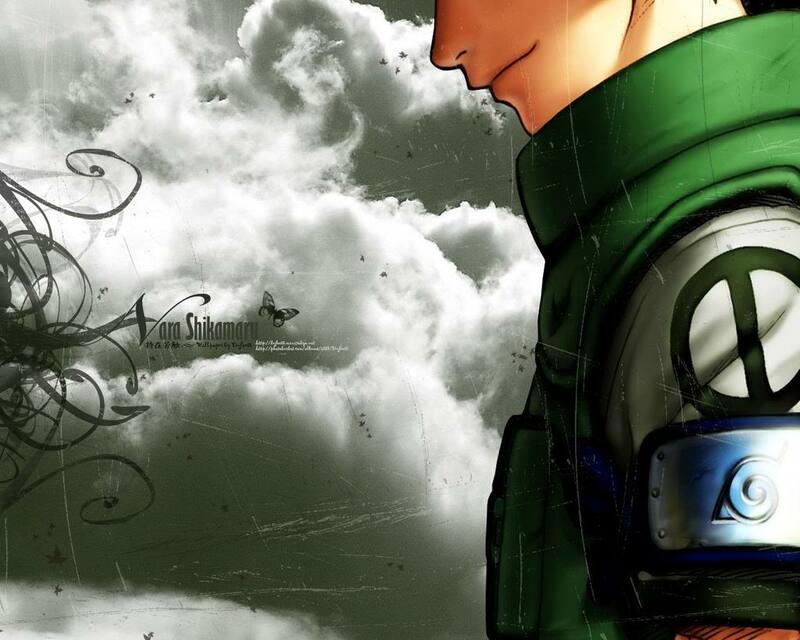 For his heroism, three year later he was selected as the Hokage due to leadership, courage, and determination.